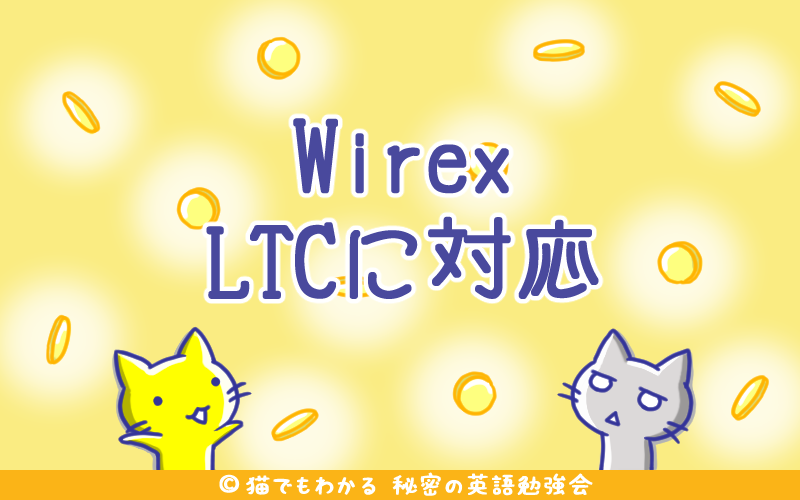 Today, Wirex announced that Litecoin [LTC] is added to its wallet, making Litecoin the first of several altcoins to be added to its cryptocurrency wallet app. Its new LTC wallet allows the users to instantly convert the coin into British Pound [GBP], Euro [EUR] or U.S Dollar [USD] and spend it with the Wirex Visa Card. Litecoin can be added to the account by bank transfer, debit or credit card, which is secure and can be verified easily. Furthermore, ICO profits can be cashed out easily by exchanging it with Litecoin, which can be exchanged with Bitcoin or vice versa at any time.